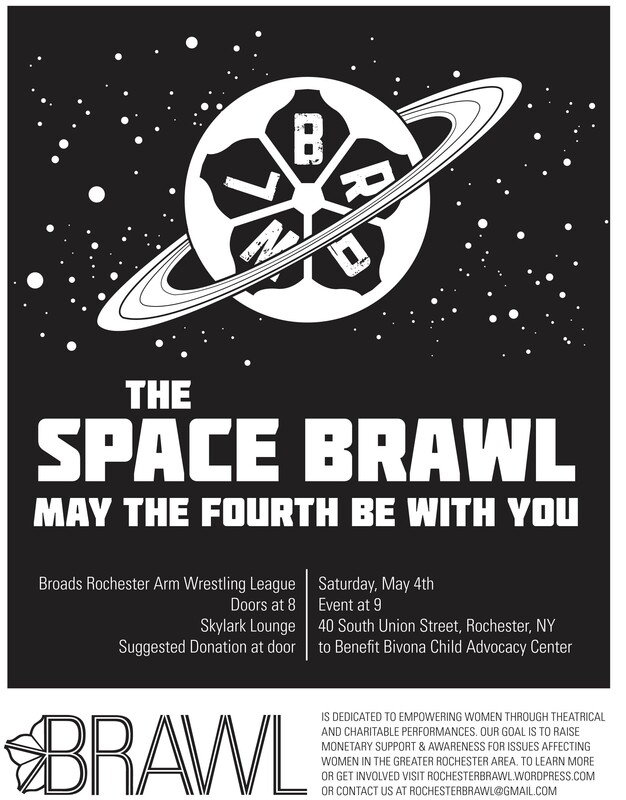 BRAWL @ RIT next weekend! 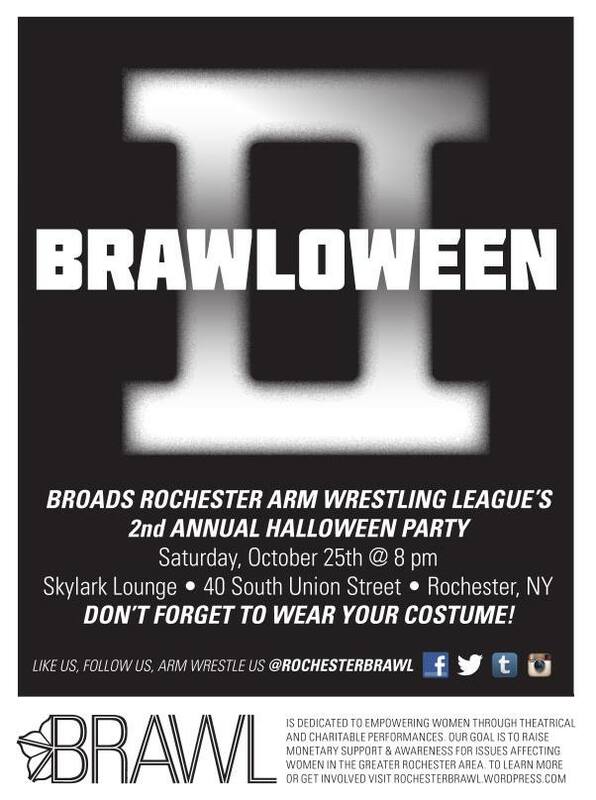 Don’t forget to come on by RIT this weekend to bet on your favorite BRAWLers! 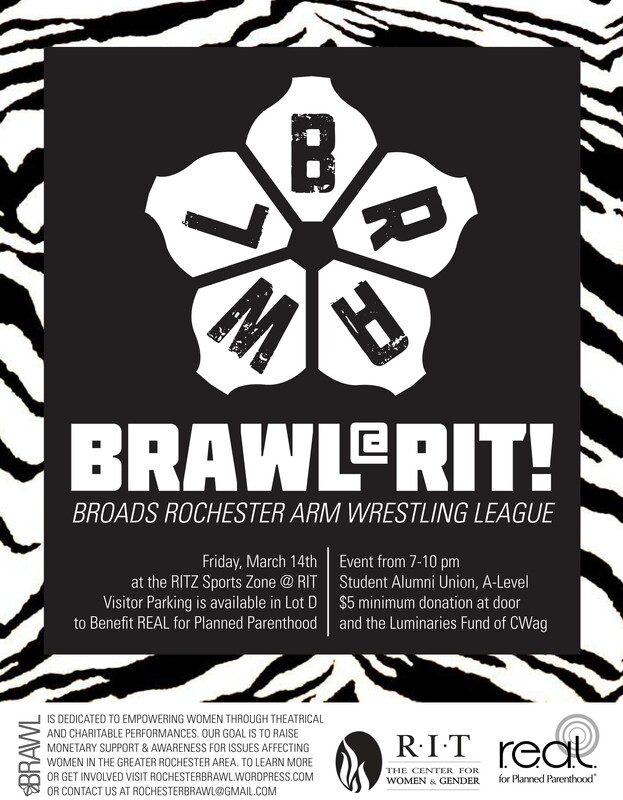 This event will be held at the RITz Sports Zone on the RIT campus Friday the 14th at 7pm. 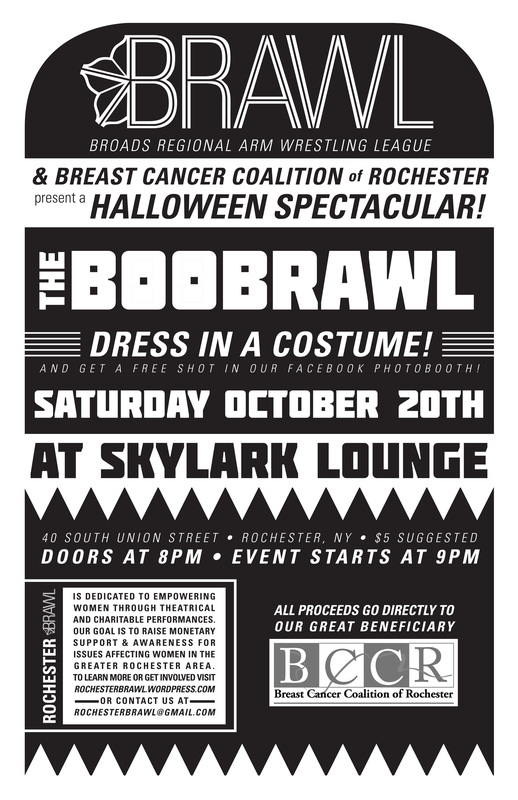 Proceeds will benefit REAL at Planned Parenthood and the Luminaries Fund at CWaG at RIT. 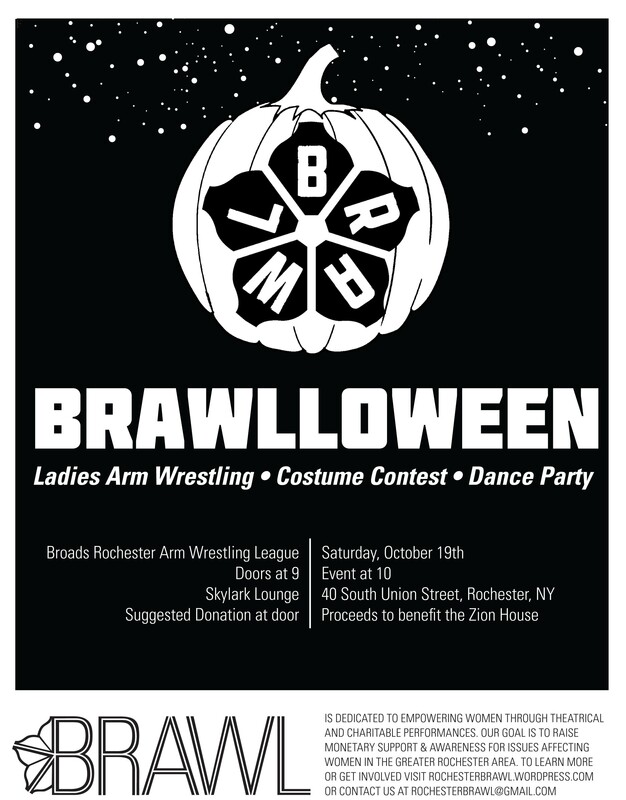 We’ll have 3 RIT faculty members participating as well as 2 champs, so this will be one for the books–don’t miss out!